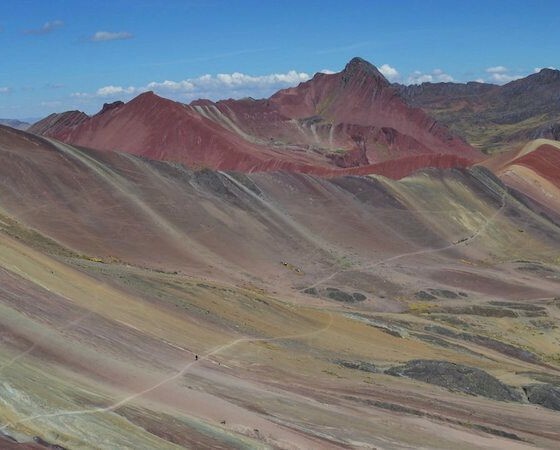 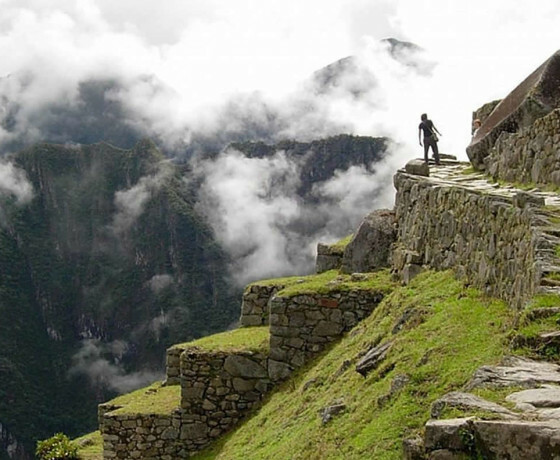 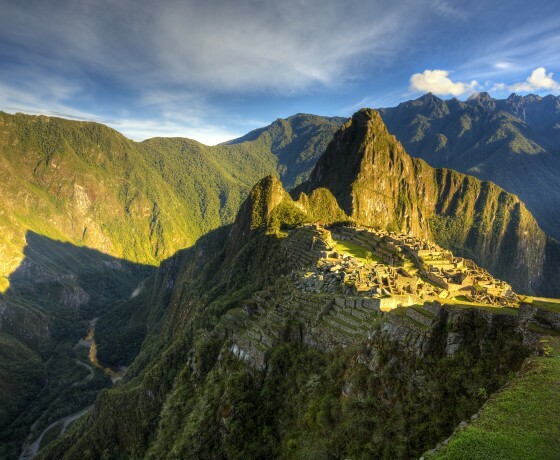 Peru a South America country that’s home to a section of Amazon rain forest and Machu Picchu, rainbow mountain an ancient Incan city high in the Andes mountains. 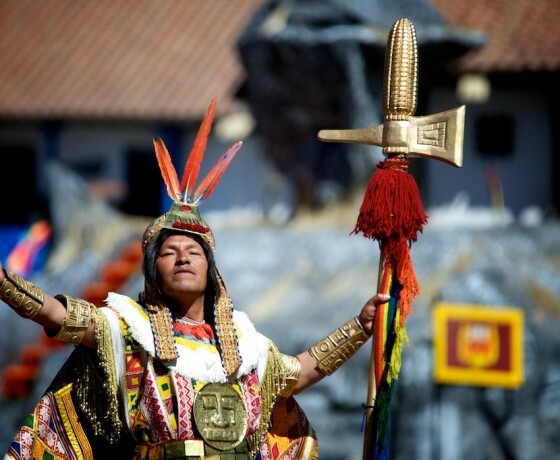 The region around Machu Picchu, including the Sacred Valley, Inca Trail and colonial city of Cusco, is rich in archaeological sites and many ethnically tribes people around lake titicaca. 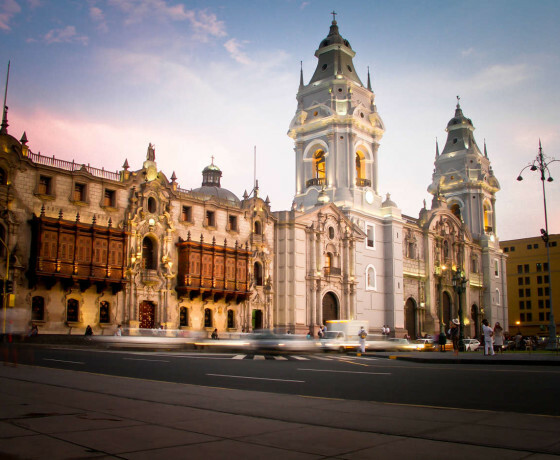 On Peru’s arid Pacific coast is Lima, the capital, with a preserved colonial centre and important collections of pre-Columbian art. 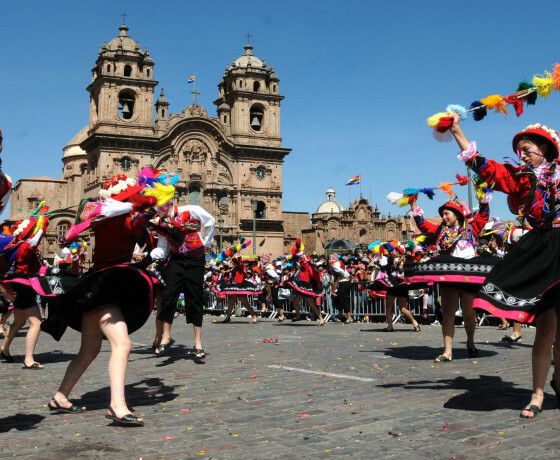 We also organise other extended tour to other South American countries like Bolivia and Ecuador.